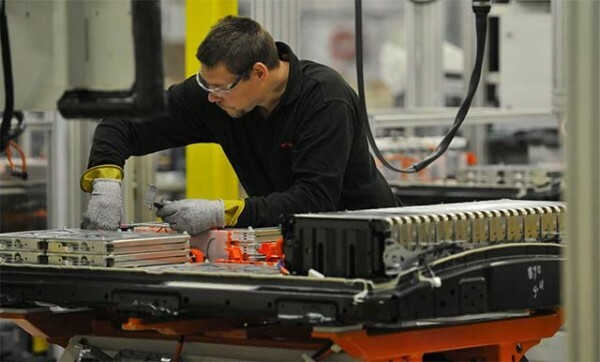 Nissan will produce a future generation of electric vehicle batteries at its flagship manufacturing base in Sunderland, UK. Representing a £26.5m investment in the UK, this commitment will safeguard 300 highly-skilled jobs in manufacturing, maintenance and engineering at Nissan’s advanced lithium-ion battery plant in Sunderland, the largest of its type in Europe. Already the global leaders in electric vehicles, and with a new 155-mile (250km) rangeNissan LEAF on sale across Europe this month, this long-term commitment signals Nissan’s bold vision for the future of zero-emission motoring.